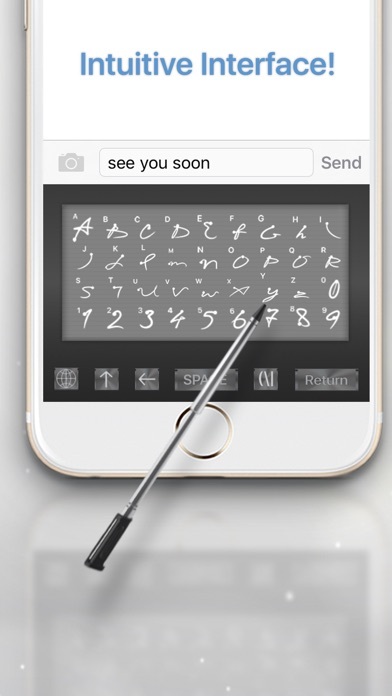 Intuitive and stylish writing instead of typing! Speedy is a custom keyboard that allows you to write by hand, either with your finger or a pencil. 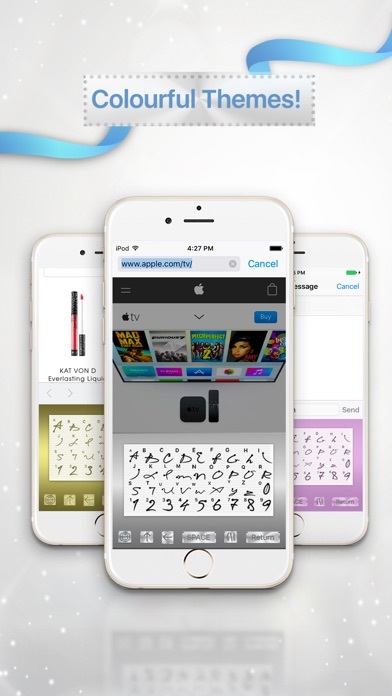 Advanced recognition converts your hand writing to the correct letter - as intuitive and stylish as you always wanted! Speedy is not just another custom keyboard, it brings the feeling of writing back to the iPhone or the iPad in a way that is not possible by typing. The smart and intelligent algorithm that is at work recognizes your writing even when it is not perfect, and trust us, WE KNOW what a terrible hand writing looks like. It is how we perfected our algorithm! We know that writing by hand does not vary by just a nuance, especially when you write fast. The differences are vast and wide spread. Replace your keys, stop typing and start writing - as swift and quick as using a pencil, swype your fingertips over that pad and soon you won't remember that there was a time when you used to type your message! Why use a single key to type when you can just write instead!